Welcome to Blogmas day 25! Today is the last day of this years blogmas. I can barely believe that the 25 days passed so fast, and that it's already Christmas, 2016 approaching quickly. When I announced that I would be doing blogmas this year I was sure I wouldn't be able to do it, since I'd never posted that much in a month before. But, now as we have the final day, I can honestly say that it was just so much fun! I definitely want to try and do it again next year. I hope you had just as much fun as I had. 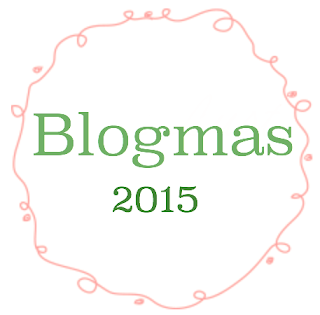 Now, below, you will find a complete list of all the posts I've made for blogmas. Look back at all the fun posts and catch up on some if you missed any. 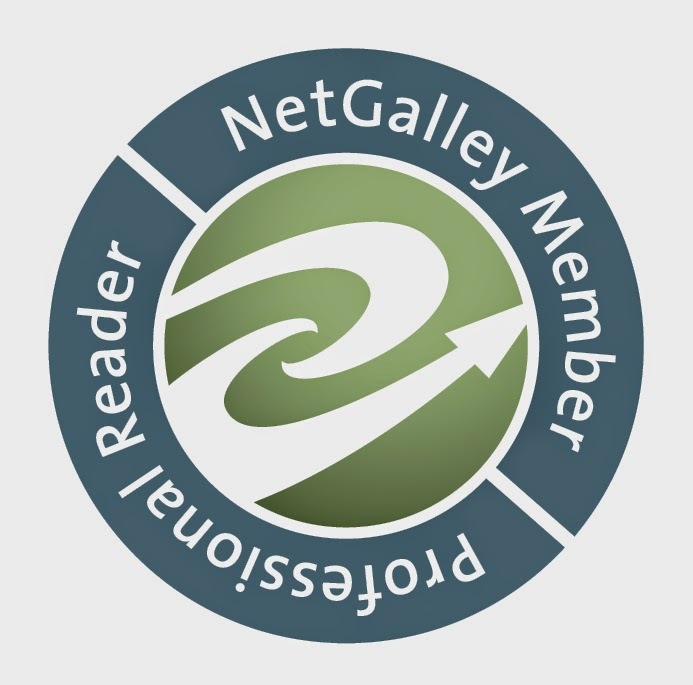 Thank you so much for reading all my words every day and with it giving me the motivation to keep up the work. Honestly, some of these posts took me way more time then I ever thought bloggers would put into a post. I enjoy all of this immensely, more then I ever thought I would, and I'm very glad I decided to create this post years ago. That Time Veronica Roth Signed My Books! 5 Songs I'm Currently Addicted To! Thank you very much for reading and I will see you again soon! Merry Christmas!